CHICAGO (WLS) -- The "sunshine of transparency" will arrive Monday in Cook County courts. 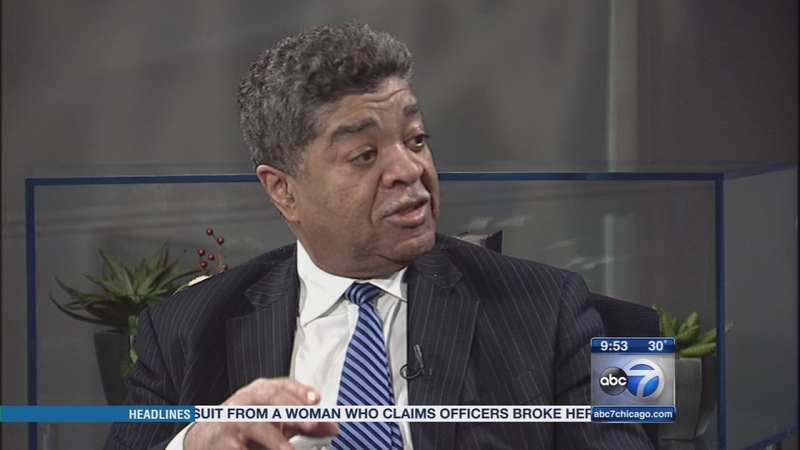 That's the view of Chief Judge Timothy Evans concerning a decision to allow cameras in Cook County courtrooms. It's the next step in a pilot program launched three years ago. Some say it's a chance to give the public a better idea of how the justice system works. Cameras won't be rolling for every case. Access will be granted at the judge's discretion, and that decision cannot be appealed. Juvenile, divorce and some other cases will be off-limits. 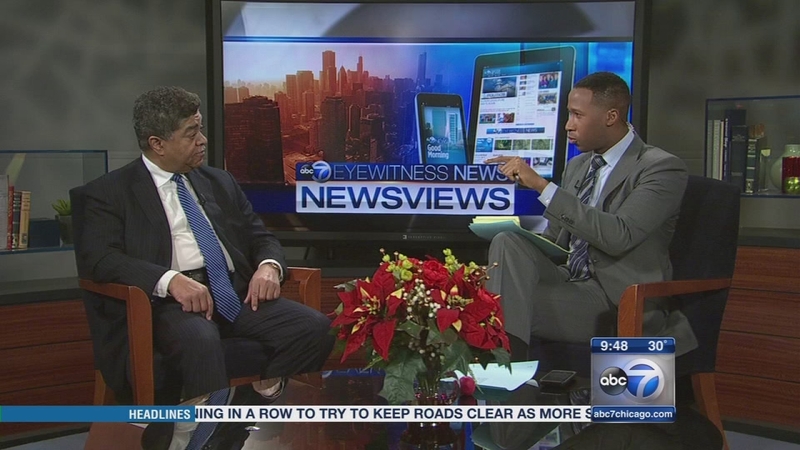 Joining us to explain more about how this works and what's been learned through the pilot program is Cook County Circuit Court Chief Judge Timothy Evans. Cook County courts will begin a pilot program Monday for allowing cameras in some courtrooms.